I love making gift guides for special loved ones featuring my new favourite finds. I especially like it when a product or idea combines art with ethical standards. 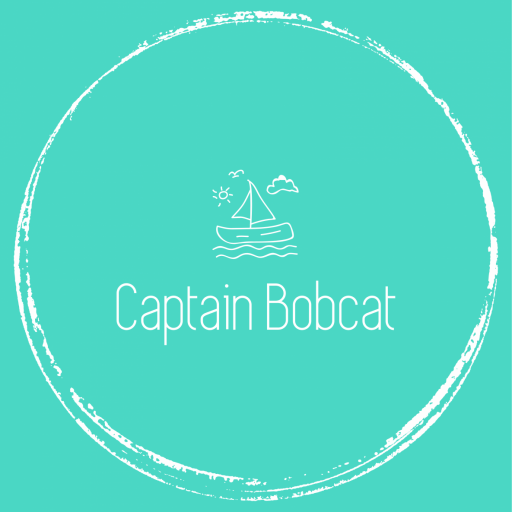 When Wraptious contacted me to review one of their product and their site, I didn’t know too much about them. Wraptious sells award-winning gift items supporting artists. The first thing I came across, was their competition they run twice a year. They invite artists to join them and upload their work which gets shared and voted on by the public. This year’s shortlist has been already selected and the shorlisted artists’ designs are available in their online store. Wraptious currently works with more than thirty artists: painters, illustrators, photographers and designers. The artist community is expanding, thanks to the competition too. What really makes Wraptious ethical in my eyes is their manifesto, which is promoting independent art. Directly supporting their artists, who receive a share of each sale. Yes, this means, a percentage of each sale goes directly into the artist’s pocket. The best way to support independent art: buy it. Also, all their products are produced in the UK and on recycled or sustainable resources where possible. Take a look at the details, such a lovely piece! 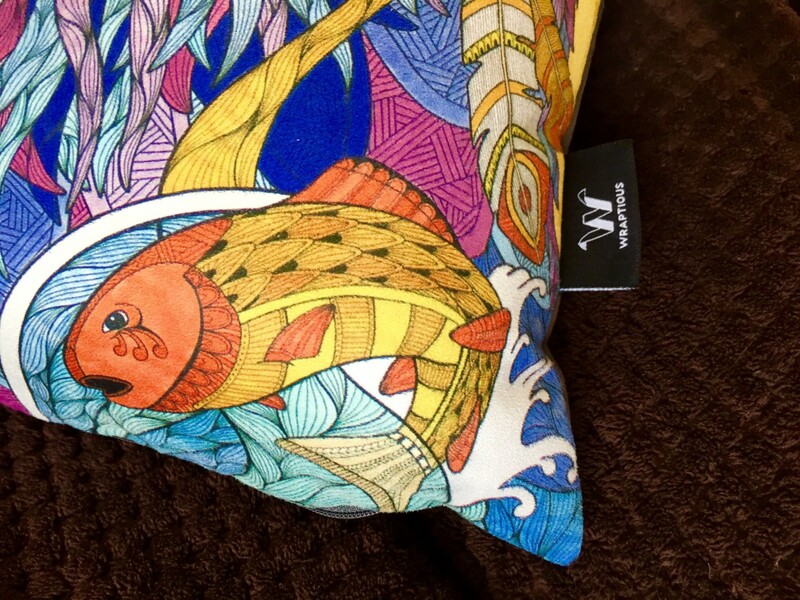 Though Wraptious has a lovely selection of cushion designs, I fell in love with this one for the first sight. 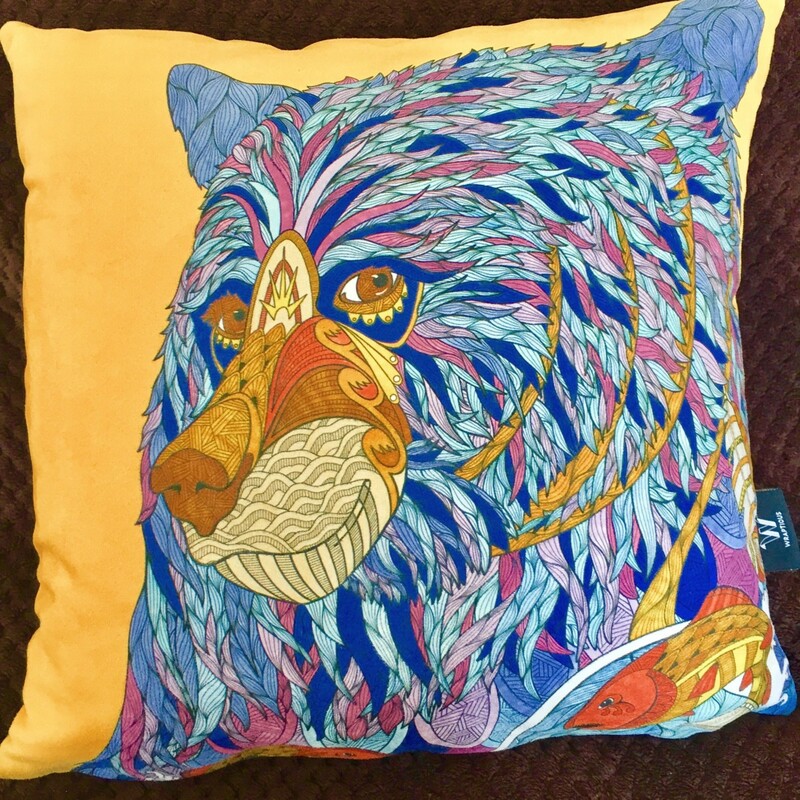 I love the yellow background highlighting all the hypnotisingly beautiful colours of the bear’s head. The colours are strikingly vivid, I have used no filter on the photo above. This cushion is available in two sizes: 45 cm x 45 cm and 60 cm x 60 cm. The cover is made of super soft and velvety vegan-suede. The same design is also available printed on gallery-quality original print, in case you’d like to coordinate or highlight them. My top tip: grab 2-3 pieces of quality art products from the same artist to turn a simple room into a stylish living space. Given the affordable prices what Wraptious provides, it’s easily doable. Prices start at £22.95 (cover only). I received this product to review it and publish my honest, unbiased opinion. I love love love the pillows!!! They are amaze. I would love to support independent artists as well, especially with something like this. Thanks so much for sharing with #StayClassyMama! I’m looking to move out and these prints are lovely! I’m going to have to check them out!